When detachable lifts were invented, no one knew exactly how many years they might last before having to be replaced. Now at 35 years since the first high speed quad went in at Breckenridge, we are getting an idea of what that number is. Twenty-two early high speed quads built in the 1980s have been removed and replaced so far at an average age of 23.8 years. The oldest of these was the Siberia Express at Squaw, removed this spring after 30 years of service. There are six more detachable quads built the same year as Siberia that are going into their 31st winter season. 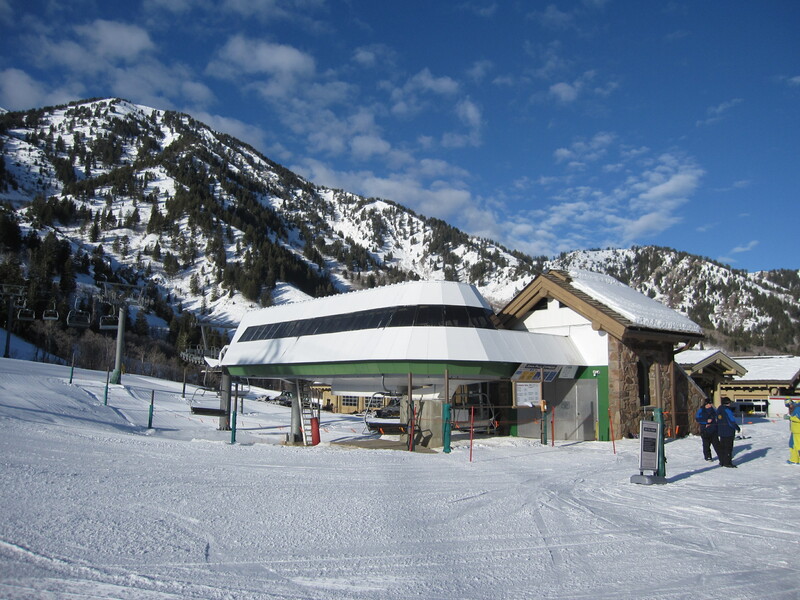 The John Paul Express at Snowbasin is one of 31 high speed quads built in 1998. What happens when they are all 25 years old? Some would say that rather than looking at a lift’s model year and the associated technology, what really matters is operating hours. A machine that runs winter- and daytime-only will accumulate around a thousand hours a year while the Whistler Village Gondola will rack up 3,500 hours in the same year spinning 18 hours per day all winter and all summer. Since there’s no way for me to know how many hours most lifts have I will have to stick with looking at them by model year. Many components on Copper’s American Flyer have been upgraded but it’s still an almost 30-year old lift that could use replacement. Every high speed quad built since 1990 is still operating, although not necessarily in its original location. The only exception is Marble Mountain’s Governor’s Express, which burned down last August. Even most of that machine is being re-used at Marble or Powderhorn in Colorado. An impressive 431 out of the 473 high speed quads built in the US and Canada are still operating in their original locations. When you take out the Yan detachables (which were mostly scrapped for obvious reasons,) 17 out of 29 removed detachable quads are still operating in a new location. In other words, only 12 of the 450 high speed quads built by Doppelmayr/CTEC/Leitner/Poma have been scrapped. Even one of the Yan detachable quads from Silver Star lives on; you can ride it at Nazhvan Park in Iran where faulty grips may be the least of your worries. 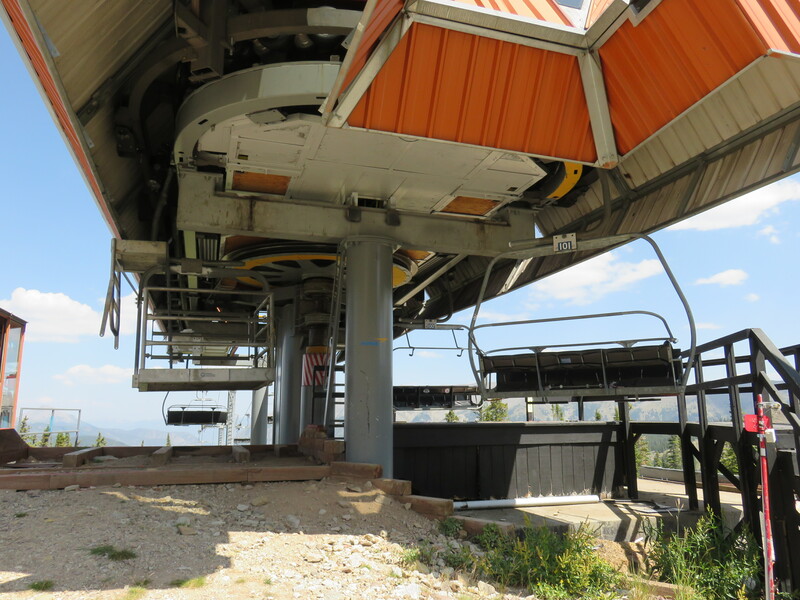 Other older detachable quads like Snowmass’ Fanny Hill and Stowe’s FourRunner were converted into fixed-grip chairlifts in new locations rather than being scrapped. The detachable building bubble in the late 1990s will hopefully be followed by a replacement bubble around 2022. So what is the future for the 200 aging high speed quads that were built in the 1990s? If you figure the average detachable is replaced at 23.8 years as mentioned above, the peak year for replacement of these machines will be in 2022. 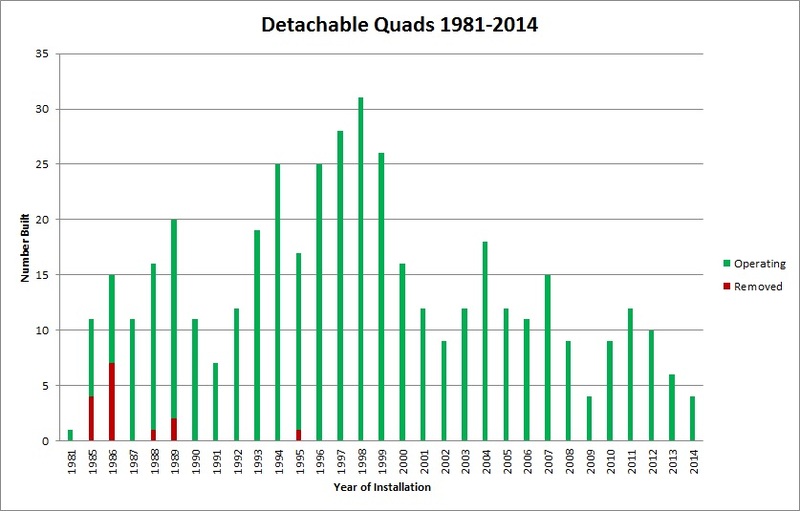 Even if only half of the detach quads built in 1998 are replaced in 2022, that’s a huge 16 new detachables. Pretty significant when you consider lots of high speed lifts replace fixed-grips or go in new locations altogether. Just three older high speed quads are being replaced in 2015 so there’s a long ways to go if we are going to see those numbers in five years.